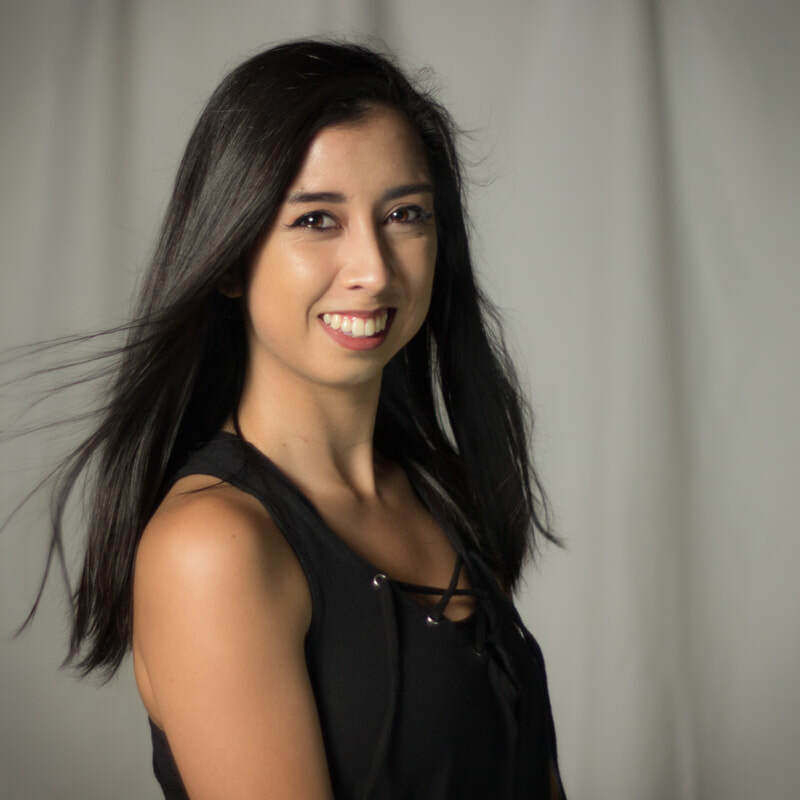 Marina Bargas started her performance career when she was in 8th grade at Ida Price Middle School in San Jose, CA where she joined the school's color guard team. She continued with color guard throughout her high school years where she has performed in many occasions such as San Francisco's Fleet Week and the 2012 San Diego Holiday Bowl parade, pre-game and half-time show. Currently, Marina attends West Valley College where she is taking dance classes and working toward her A.A. in Liberal Arts. Marina plans on transferring to San Jose State University to earn her B.F.A in Dance. Marina is a dance instructor at California Sports Center and a color guard instructor at her old middle school.